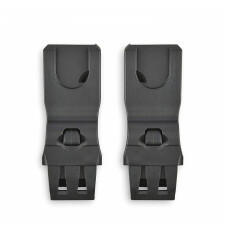 The Qool car seat adapters allow compatibility with Maxi-Cosi/Nuna car seats. 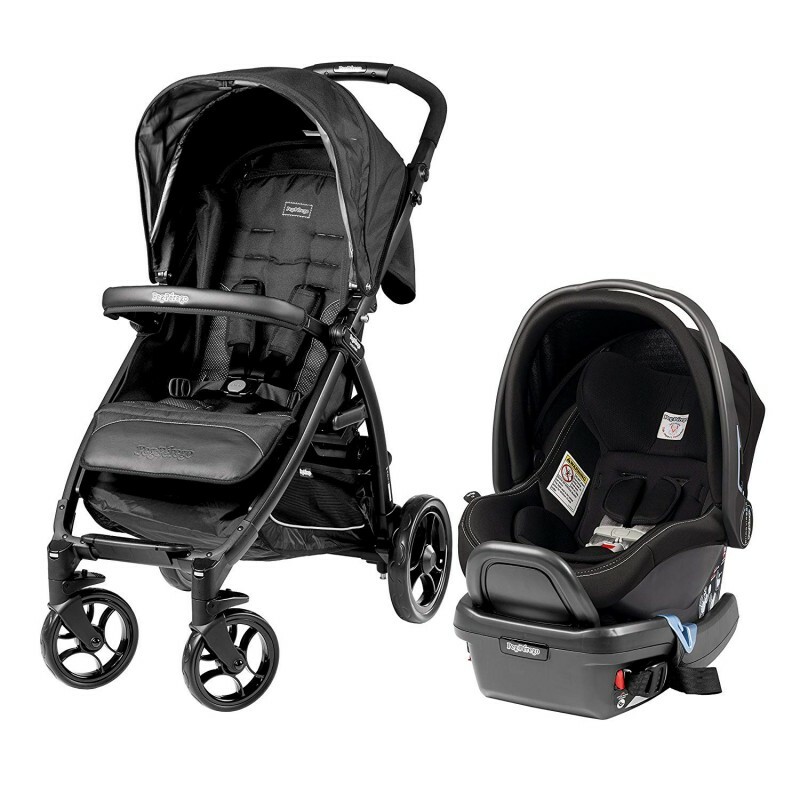 *Stroller and car seat not included..
Give your baby a first class ride with the Mico Max 30 infant car seat, featuring maximum comfort, safety, and style from 4-30 pounds. 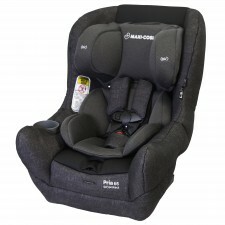 The Mico Max 30 provides superior safety for your baby with patented Air Protect Side Impact Pr..
NEW!Top rated for safety, comfort and the best fit in the vehicle, the Pria 65 is now in Canada. The Pria 65 is known for advanced safety utilizing FlexTech for multi-directional crash energy management and Air Protect for advance..
Have a second car? No more anxiety. 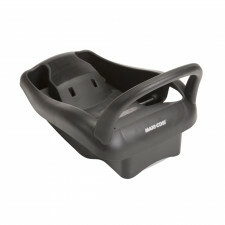 The Maxi Cosi Mico NXT/AP infant car seat base is here. 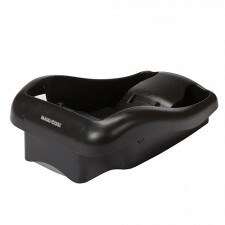 Enjoy traveling made simple by installing an extra base that is just right and convenient for keeping in a second car. 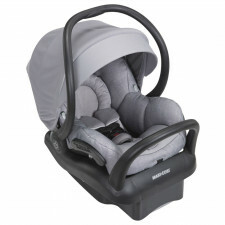 The Maxi Cosi Mico .. 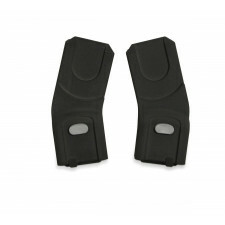 The extra base is convenient for keeping in a second car. 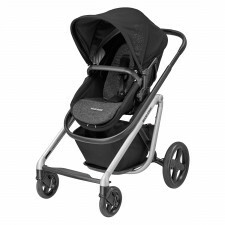 Makes it easy to move your Mico Mico Max 30 easily from Mom’s car to Dad’s. The one click LATCH system and integrated rebound bar make this Adjustable Base easy to install .. 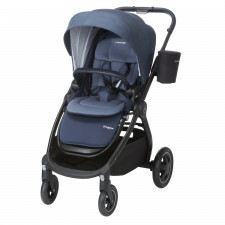 The new Maxi-Cosi's Stroller, Adorra, is the stroller that all families will love! 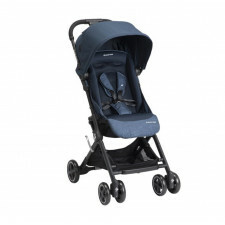 All the comfort you want to provide your child and the features you’ve come to expect from a premium product. You’ll enjoy taking strolls with you..
NEW!Ready for Small Spaces and Big Adventures The ultra-light and compact Lara stroller is ready to travel everywhere with ease. 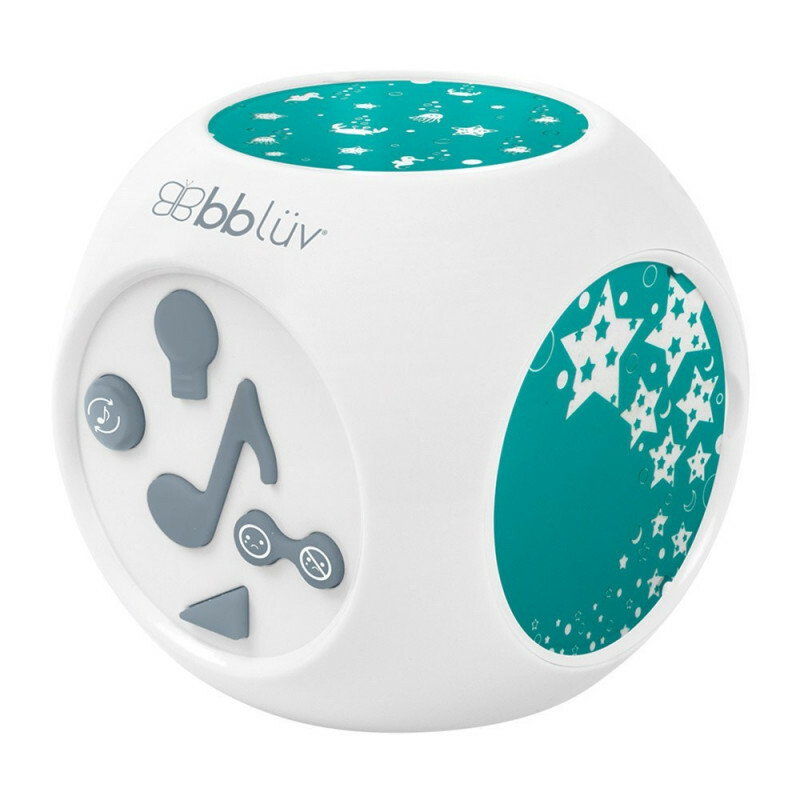 Because having a baby doesn't mean you have to stop enjoying all of your favorite adventures, such as.. Your arms carry. They support. They lift. They love. But they can’t do everything alone. 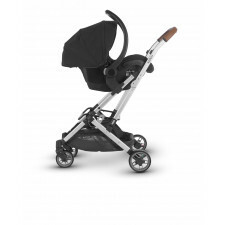 The Lila Stroller lets you do what you need to do, while your baby rests in the next best place, after your arms.Easily switches from a singl..